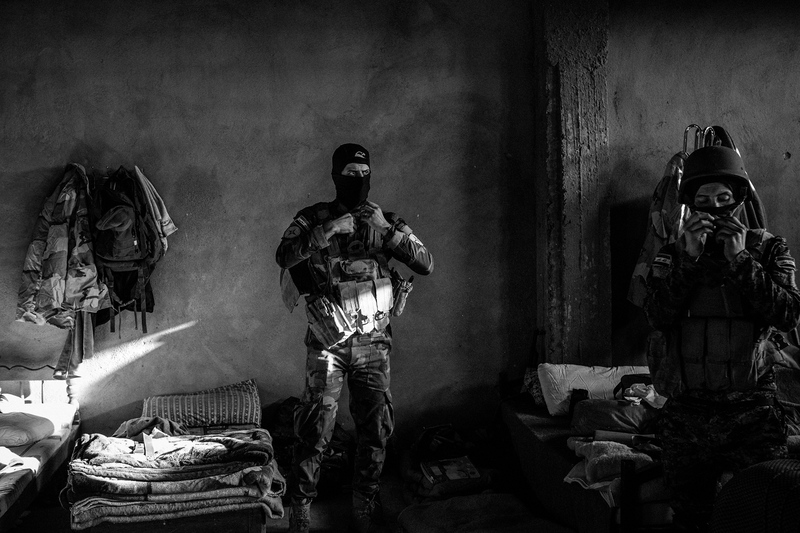 An ongoing project on the aftermath of ISIS in Iraq & Syria. Nineveh Plain Units. Qaraqosh, 2016. The Old City, Mosul. 2017. Sunni Tribal Leaders. Mosul, 2017.